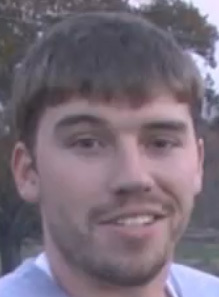 Ehhhh / Meh. I don’t know, it was cool I guess? I think I mention this every time now, but FPS Russia really doesn’t have any heart in this game anymore. His videos still get over a million views though, and several thousand comments so I imagine the money is still coming in all kinds of ways. At least most of the videos he’s doing are different than “I bought the new _____… watch me shoot it and give my opinion on it” type videos everyone else is doing. I suppose he might just be annoyed and disappointed he’s running out of cool weapons to make videos about. The high you’d get from shooting a mini gun from the hip and getting almost 13 Million views / 22 thousand comments is something I can’t even fathom. 1 Million views and a couple thousand comments after that is probably like a why even bother feeling? You can buy it over at Strikemark for $30 if it tickles your fancy. Anyone else got a hankering to shoot while they shoot? Perhaps a TV camera attached to a Deagle is your combo of choice? Having just bought a Canon 60D 2 days ago, I thought the video was especially awesome. 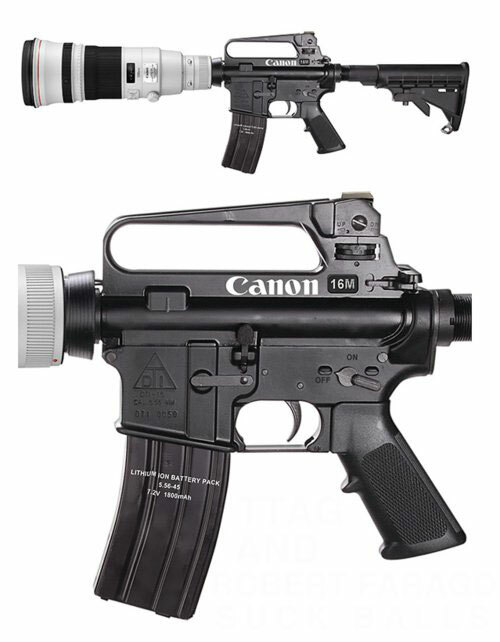 I’m glad the good guys are armed with Canon’s :P Derivative of the Battle At F-Stop Ridge mind you, but still awesome. There was no Canon AR-15 rifle, and unfortunately no 1200mm Anti-Aircraft lens was used either. The shoulder support with that big of lens would probably be welcome! The magazines could be extra batteries for those long shoots. 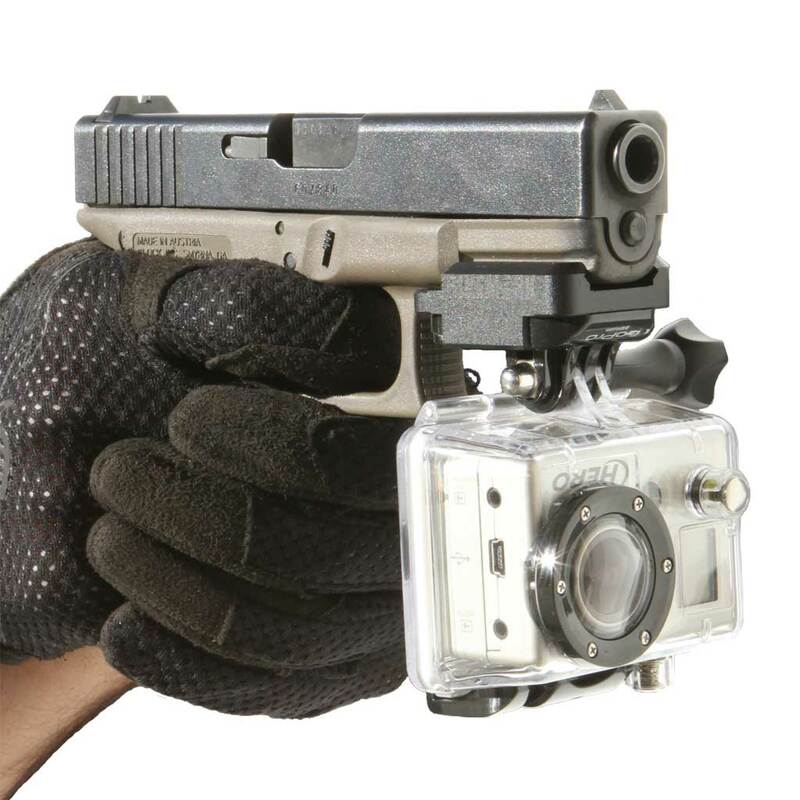 Just don’t take pictures or video of the cops doing something wrong using this thing. It’s a definite way to get yourself shot. Also, probably a touchy subject still.. but this is definitely not recommended for use in Baghdad where cameras already resemble AK-47s and RPGs.